Advantage Chem-Dry proudly serve our Cumberland County, Perry County and Dauphin County every day by helping our customers maintain a clean, healthy, happy home. 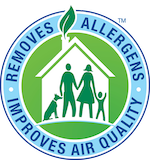 The Hot Carbonating Extraction process with the help of Chem-Dry non-toxic, green-certified solution means that we'll leave your home not only cleaner but safer and healthier, too. Our professionally-trained technicians here at Advantage Chem-Dry are dedicated to providing an outstanding cleaning experience and will treat your home and family with the respect you deserve. We offer several services besides our Carpet and Upholstery cleaning to Cumberland County, Perry County and Dauphin County PA at affordable rates that our customers can afford. 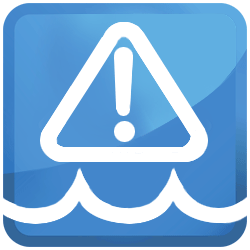 Give us a call for more information on the areas we service and the types of service we offer. 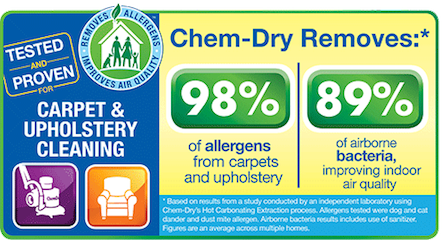 My 14-year-old carpets look brand new thanks to Advantage Chem Dry. Great job as always. My tenants left a nasty black stain on the carpet, but Chem-Dry removed it like it was never there. I don't know what the stain was, but I am just amazed and happy they got it out. I have used Chem-Dry several times and will use again thanks!